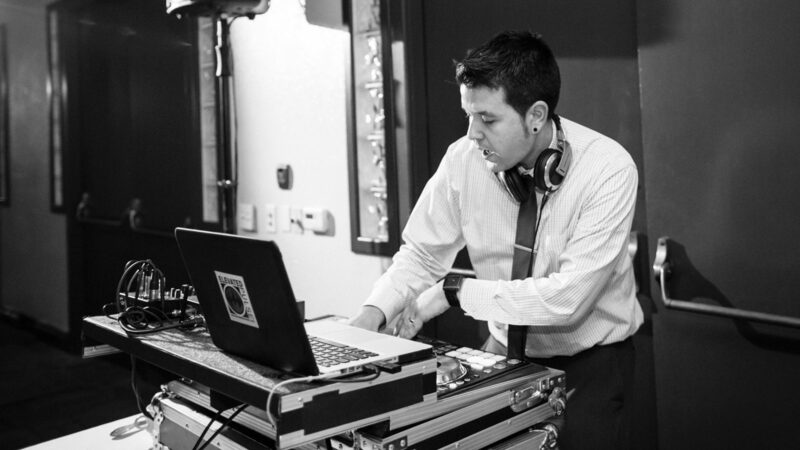 Brian Lee has been a fixture in the wedding and event industry for over 10 years. 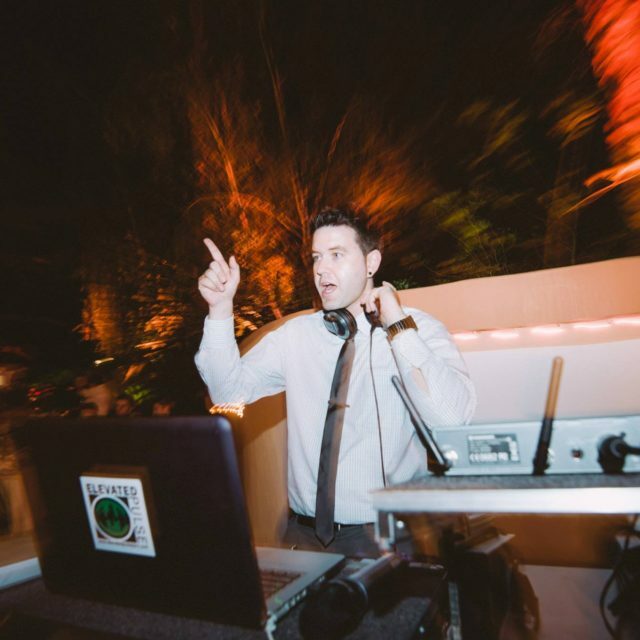 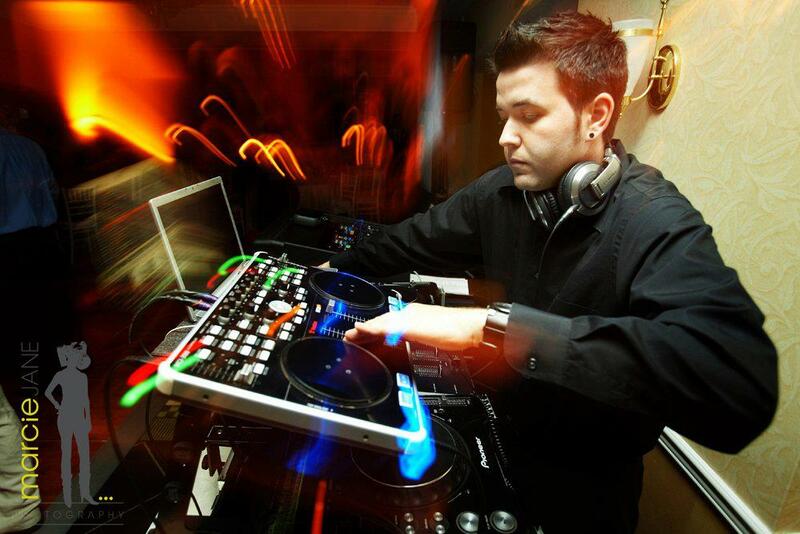 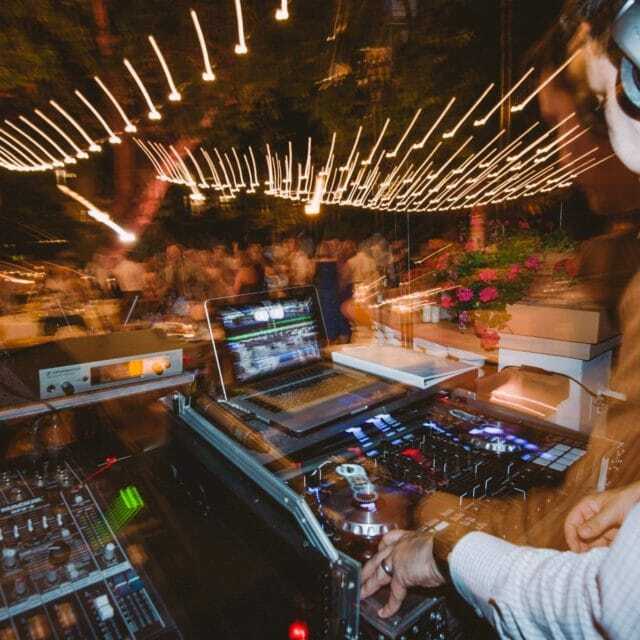 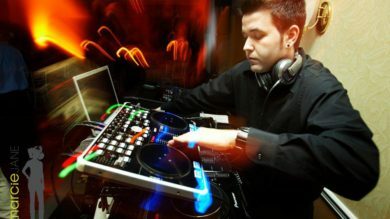 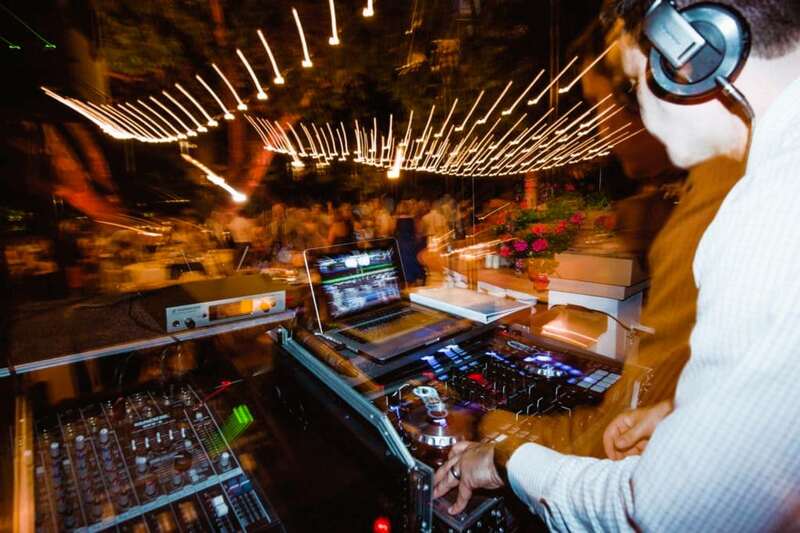 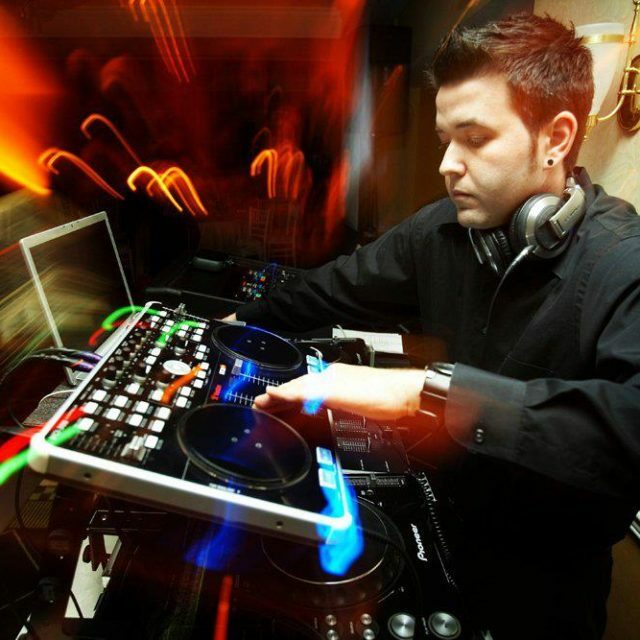 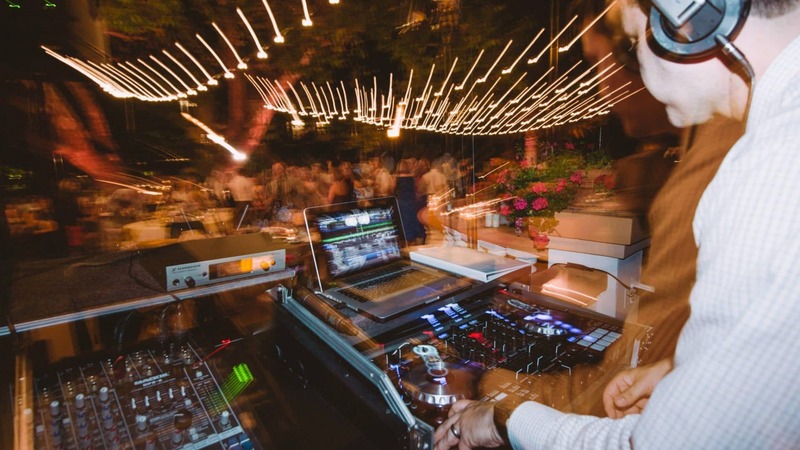 He started DJing professionally over 15 years ago as a nightclub DJ, and had the opportunity to venture into the wedding and corporate event market. 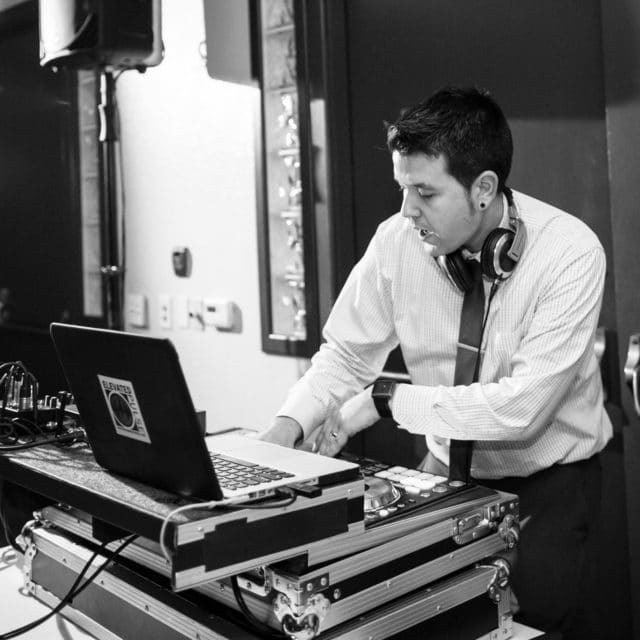 Brian quickly realized that there was a huge gap between skilled, beat mixing DJs who could also be professional on a microphone in front of a crowd, and deliver excellent customer service to clients. 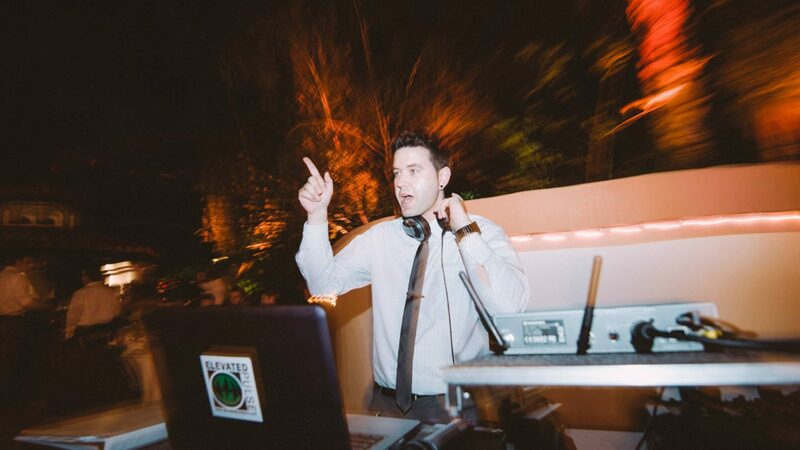 Brian has had the pleasure to perform for many high-profile sports figures in the NFL, MBL, and NHL, as well as many reality TV shows.